With 100 million activeusers each month, there’s no way not to talk about how to start a marketing or brandingcampaign in WeChat. China’s online social activities is opposite from Americanmarket. In America, people are usingdifferent apps or platform to send messages, for example, some are on iMessage,some are on WhatsApp or facebook messenger, it’s pretty dispersing. But peopleconsume content at one place, like Instagram or Snapchat. In China, people are all onone big platform, WeChat. Before WeChat, it’s QQ, also Tencent’s product, it’shard for other small platforms to get enough traffic and active users. Butpeople are consuming content on hundreds of different social apps. Take livestreaming as an example, there’re at least 10 different platforms that haveover million users traffic, what make them different is that, each platform hastheir own superstar hosts, which can instantly carry thousands of die-hardfans, from one platform to another. I believe in China it’sbetter to start marketing from big social messaging apps, then transfer tocontent platform for a specific group of people. This is the most effective toway. This is the hottest way tostart a campaign or event that it could last and attract active users. With thestrong push from WeChat team, Mini Program has already been just as capable asa native app, plus it’s simple and easy to develop. 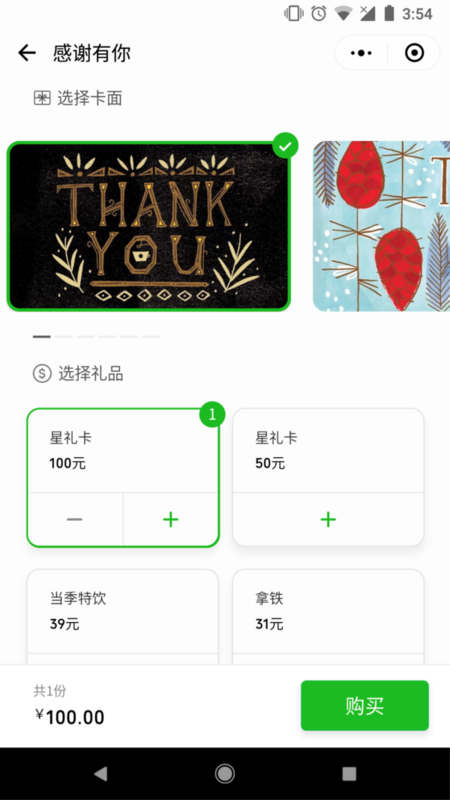 The initial launch of MiniProgram, from WeChat team, is to diversify the payment methods or scenes withinWeChat, and want every offline shop has a online shop that is easy to developand spread with their network in WeChat. They want to also build a shoppingplatform in WeChat, as a way to compete with Alibaba’s Taobao. Although this turned out notworking so well, but people find Mini Program as a great way to help solvelow-frequency problems, so they started building more and more handy tools inmini programs. For example, unlocking a sharing bike, or order a taxi and fooddelivery. You only are going to use these app once a day or weeks, and youdon’t have to install the native apps in your cellphone by using mini programs. 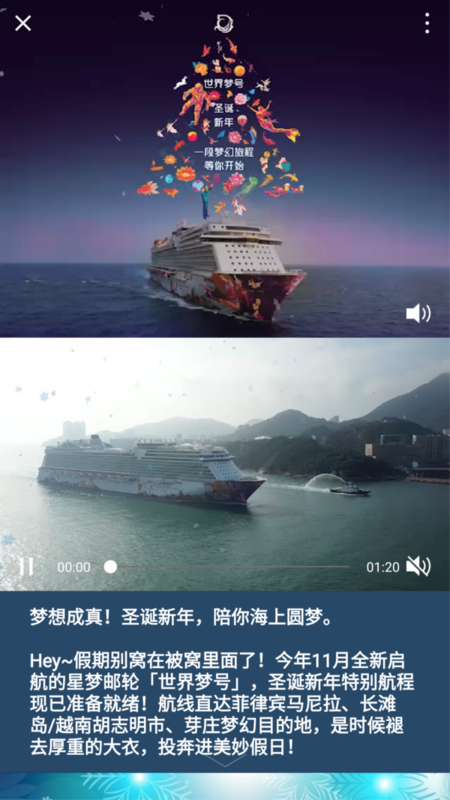 Then as WeChat opened moreand more APIs for developers, now people are able to stream videos or livecontent, as well as competing in games with their close friends. 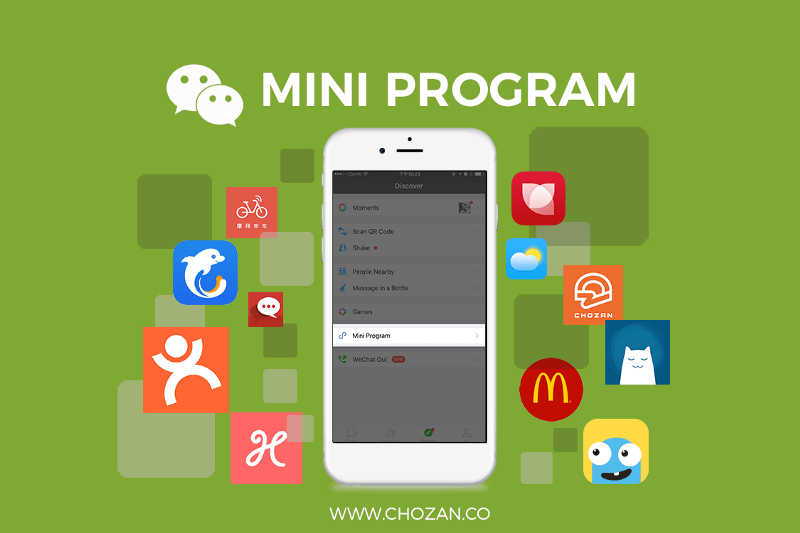 They can getMini Program through conversations, WeChat searching, QR code, Mini Programpage or even simply scrolling down in WeChat main page. 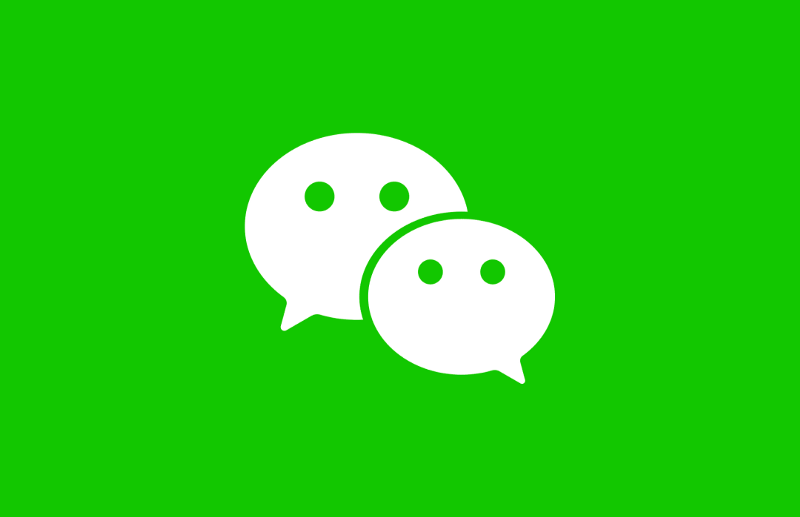 Notice: Can be shared and spread only in conversations or groups, as well asconnected with Wechat official account. But you cannot share it in one’sMoments feeds. 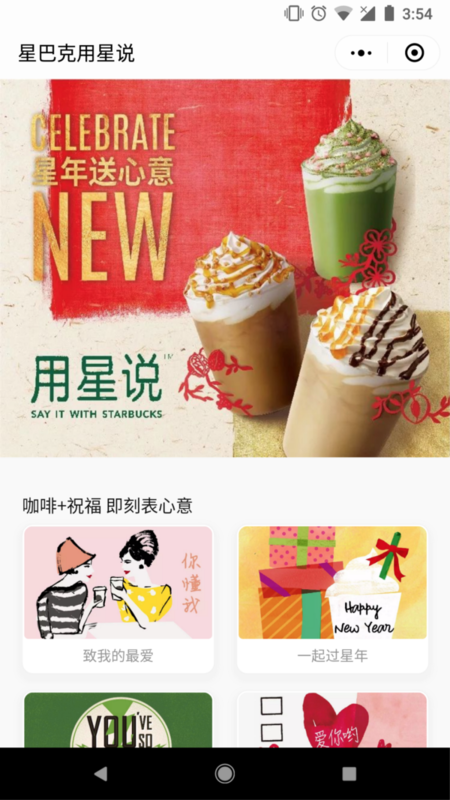 Based on WeChat strongsocial attribute, Starbucks took advantage of it and launched their gift cardmini program. People can pick different beautifully designed gift cards, andsend to friends with their best wishes. Besides, they also created a set ofStarbucks stickers for people to use when chatting with friends. 黎贝卡 is a fashion blogger, early in July, 2017, she sold 100 blue limitededition of Mini Coopers in just 5 minutes. These are real cars that each values50 thousand dollars. So that will be 5 million dollars in 5 minutes. 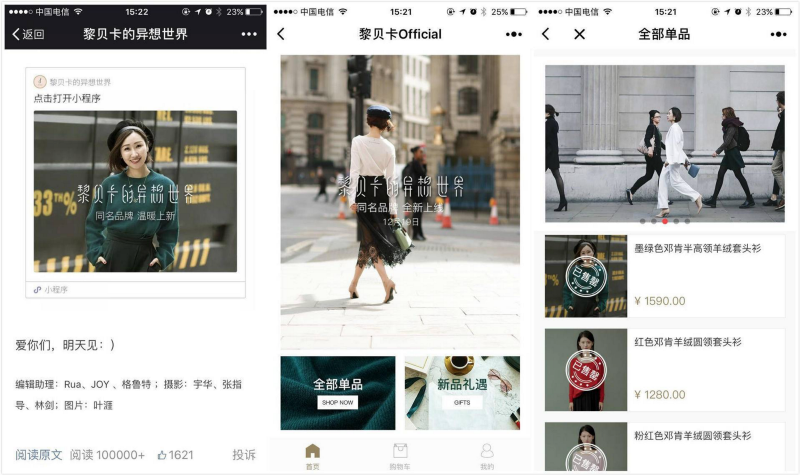 Later in December, sheconnected her WeChat official account with her Mini Program, and startedselling her own fashion brand clothes. In 2 minutes, they sold 1,000 clothes;in 7 minutes, the volume reached 1 million RMB (160 thousand USD); in 2 hours,all sold out. This has already showed thepotential and possibilities in Mini Program, and a track that many people willfollow in 2018. Before Mini Program cameout, Html5 is the most common form of marketing campaign in WeChat. Now theystill hold up a place, but people should be more wise about the user usage andscenario. The html5 form can be sharedin Moments feeds, conversations or even sharing to the platforms. However, theoverall experience could only be placed at second behind Mini Program. Html5 is also really easy todevelop, with a lot of online tools, one can simply develop without any codingbackground, just simply drag and type. It could be a flash or simple “powerpoint”,or a little complicated with more animation and videos. Long voice message in WeChathas always been a pain point for people, it’s hard to track, manage and go backto the exact message you want. 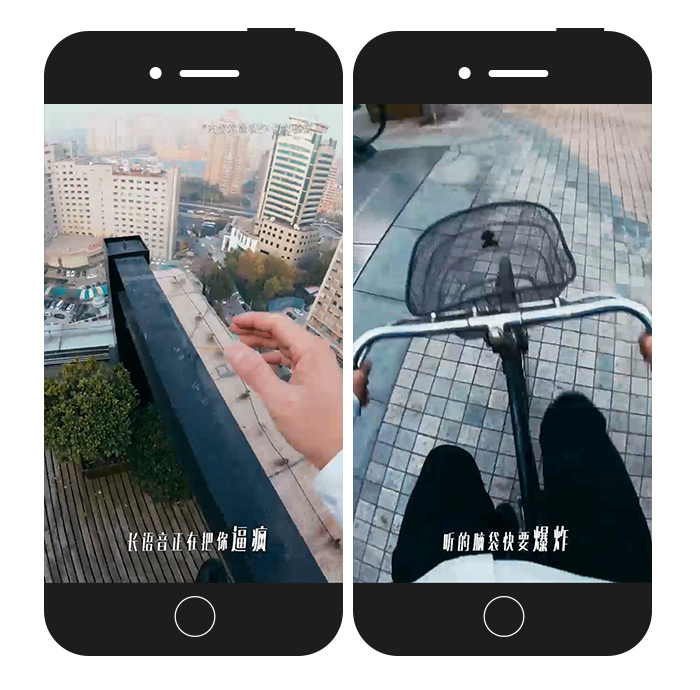 Sogou made a story around parkour and beingwidely spread in Moments. Apart from video format, there’realso personal data-driven annual report from Netease Music, QQ Music or evenAlipay. Every year, they will push you a html5 page, with what do you listen inthe past year, how many hours you spend in app, or how much you’ve spentonline/offline. And Chinese people love sharing these private information withother in their moments. There was no ads in Momentsfeeds, but in 2017, WeChat opened API for public to show ads for specific groupof people based on data and user behaviors. 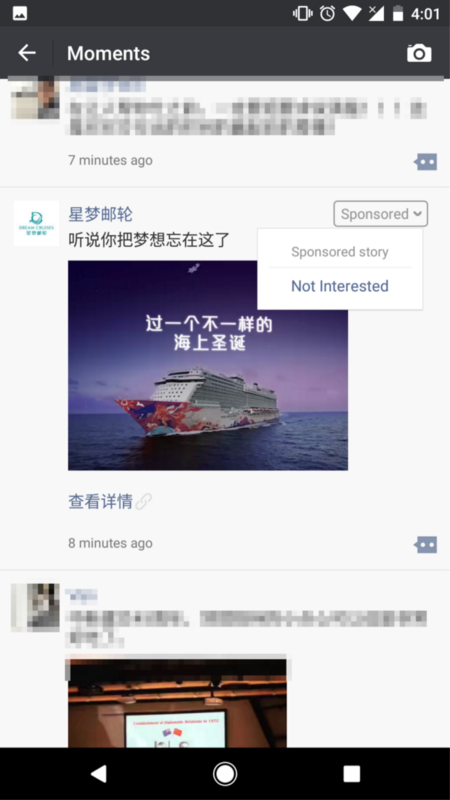 People are able to like or commentunder the feed, as well as replying other friends’ comments, which ads sociableand a topic to talk about in WeChat feeds. If you are not interested,you can always selected to unsubscribe to this kind of ads, but won’t be ableto cancel ads completely. If you click the ads, it will direct you to aimmersive Html5 page, with more photos and videos about the product. You wouldalso be able to share it with other friends. WeChat official account isthe oldest way of marketing, but as official account traffic keeps decliningsince 2016, it’s hard to start a new account and only spread through some dailypush articles, even you have the best content. The traffic is owed by abunch of big accounts that started at the very beginning, and they are able tokeep making profits and marketing impact in their accounts. However, in the latestWeChat conference, the father of WeChat, Zhang Xiaolong mentioned that in 2018,there will be many changes on official accounts, to make all the contentaccessible to people, as well as more income for creators. I’m also running a personalofficial account in WeChat, it’s like my diary and blog. I barely see followersgrowth in the past year, even I wrote a hot article and hit more than 3,000views. There’re just too many official accounts out there. Chinese New Year is comingin February. I’m pretty sure WeChat and some other companies are going to dosome creative marketing campaign during holidays, and it should be related toNew Year’s greetings and “red pocket”. But it could be more thanthe 4 approaches I mentioned above. 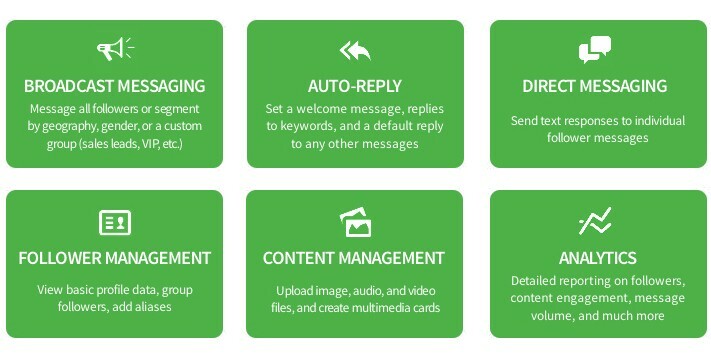 For example, in 2017 WeChat also redesignedtheir searching tool, people now are able to see results from chat history,mini programs, official accounts, moments feeds or even sites outside ofWeChat, like Baidu. During New Year, there might be “red pocket” possibilitieswhen searching certain words or phrases, which will definitely help WeChatcultivate users behaviors.